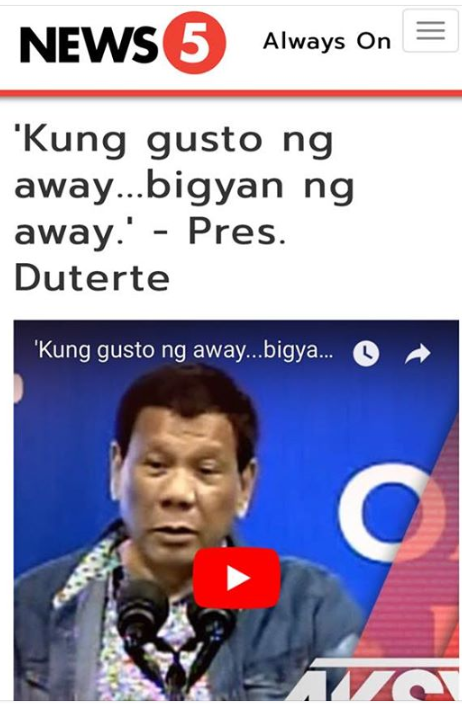 Home / Opinion / Trending Now / Well-Known Lawyer on an Urban Group: "The Thing called KADAMAY.."
Well-Known Lawyer on an Urban Group: "The Thing called KADAMAY.."
Atty. 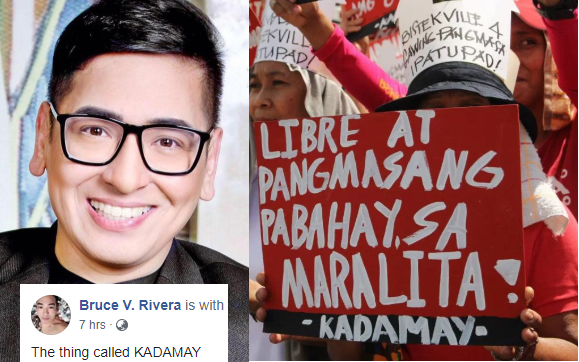 Bruce Rivera, a social media personality and a staunch supporter of President Rodrigo Duterte, took to social media and shared his displeasure over the militant urban group, Kalipunan ng Damayang Mahihirap (Kadamay). On his recent Facebook post, Atty. Rivera shared a photo from News 5 and recounted how he had an opportunity to meet and interview the leader of Kadamay. 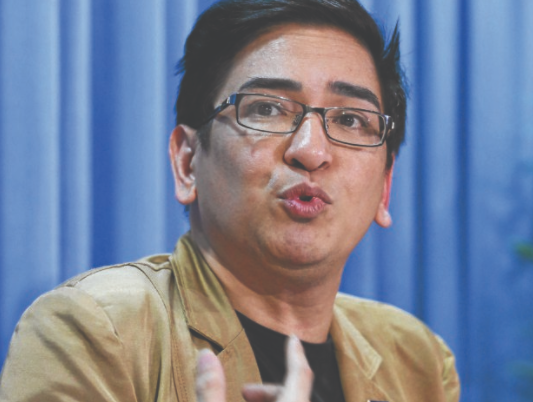 He then recalled how he tested his own self that he would endeavor to comprehend where they are coming from and will attempt to see the neediness and poverty from their point, however, as per Atty. Bruce, he failed the challenge. 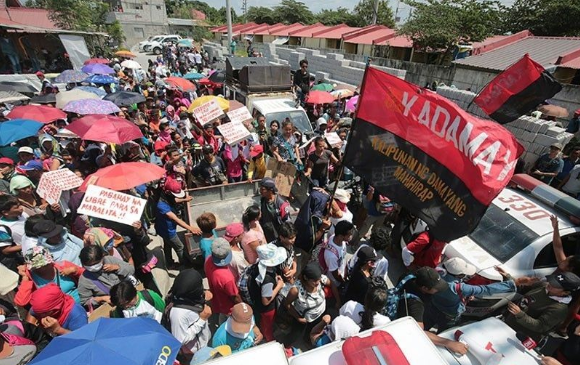 "I had a chance to interview the leader of Kadamay. I challenged myself that I would try to understand where they are coming from. Try to see it from their eyes. Try to see poverty from their angle. I failed the challenge." Rivera said. Atty. Bruce narrated how these group lost survivalism that tormented huge numbers of the road criminal who might use poverty as an excuse for carrying out crimes and said that what these people are doing is criminal. "I only saw hooliganism. I saw the self-entitled mendicancy and misplaced survivalism that plagued many of the street criminal who would use poverty as a reason for committing a crime. What they are doing is criminal. Its robbery, its extortion, its estafa because they claim to be guarding it when in fact they have already taken it and it is unfair to the other less poorer Filipinoes who follow the law. ", Atty. Bruce uttered. Likewise, the well-known lawyer lectured these people and exclaimed that poverty will never justify criminality. 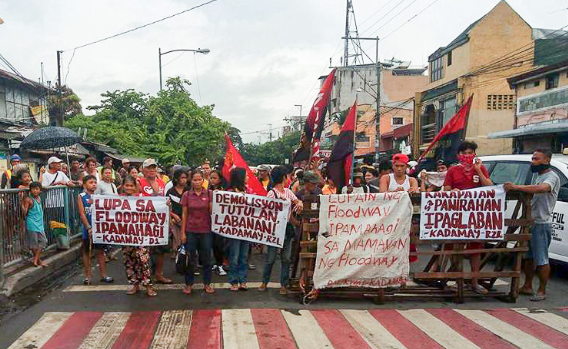 I had a chance to interview the leader of Kadamay. I challenged myself that I would try to understand where they are coming from. Try to see it from their eyes. Try to see poverty from their angle. I only saw hooliganism. I saw the self-entitled mendicancy and misplaced survivalism that plagued many of the street criminal who would use poverty as a reason for committing a crime. What they are doing is criminal. Its robbery, its extortion, its estafa because they claim to be guarding it when in fact they have already taken it and it is unfair to the other less poorer Filipinoes who follow the law. Poverty does not justify criminality. If we adhere to that the mn we have gone back to the Medieval Ages where the rich and middle class have to build walls and fortification because the poor have chosen to be bandits."